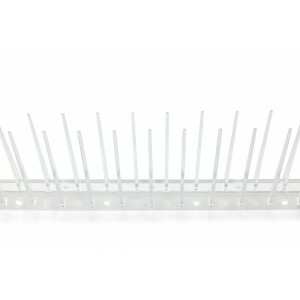 Fence & Wall Spikes are strips of low profile PVC spikes. 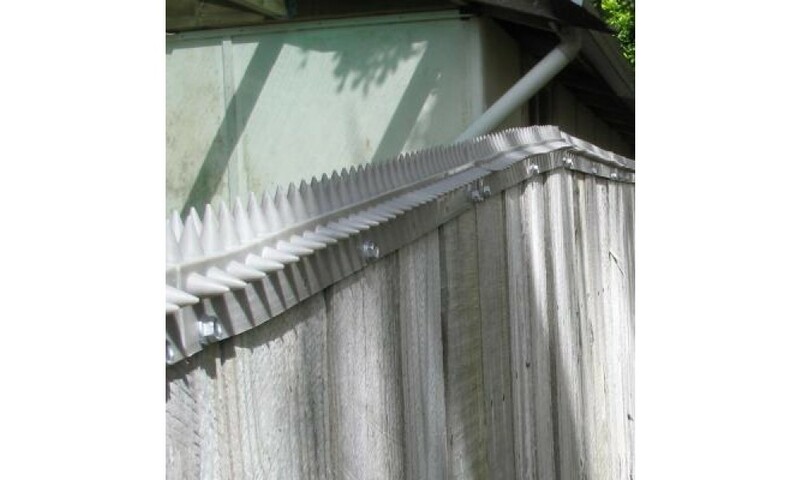 Fence & Wall Spikes are used to prevent unwanted animals such as possums, cats, birds and rodents from walking along or over fences and walls. 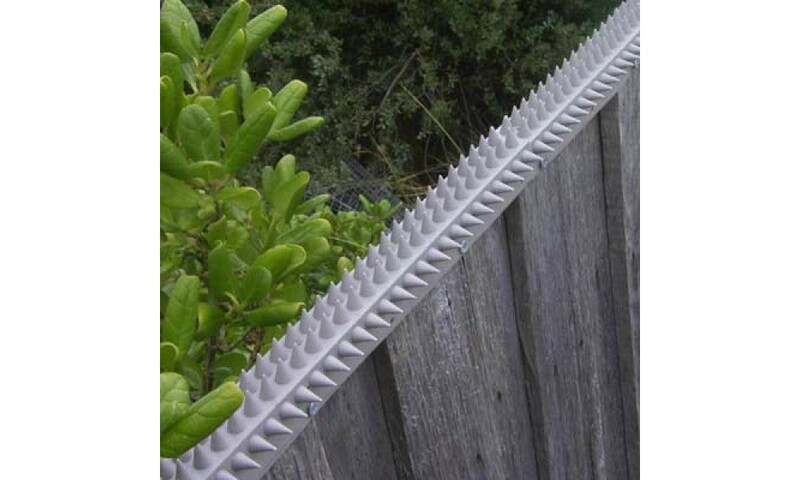 The sharp spikes are designed to cause discomfort to the animal, without causing harm, and as a result the animal avoids the areas where the Fence & Wall Spikes have been installed. 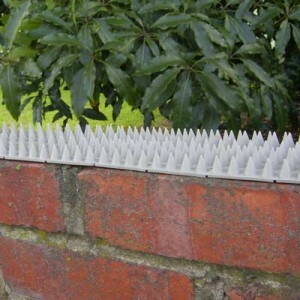 Fence & Wall Spikes can keep people and property safe from intruders. Fence & Wall Spikes can help to protect kids from climbing related injuries. Fence & Wall Spikes are ideal for preventing unwanted animals such as possums, cats, birds & rodents from climbing along or over walls. 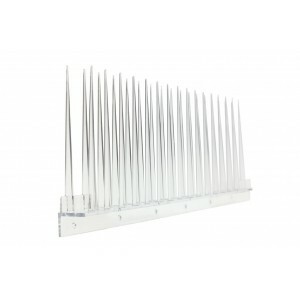 Fence & Wall Spikes are easy to fit and ideal for use on fences, gates; poles, pipes, pylons, gantries, on roofs, signs, shade structures, public buildings etc. Fence & Wall Spikes can also DETER ANIMALS & POSSUMS and help REDUCE BIRD MESS. The thorns are designed to MAXIMIZE DISCOMFORT without unnecessary harm. 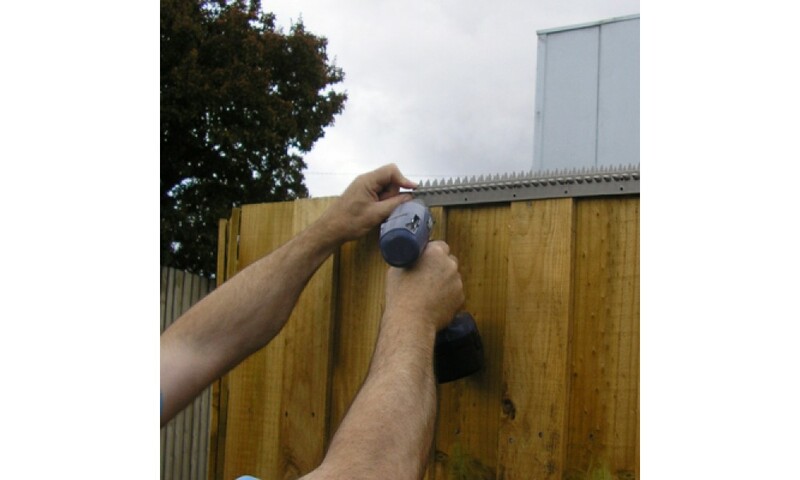 Fence & Wall Spikes can be fitted quickly (around 1-3 minutes per metre). 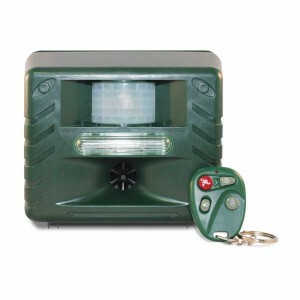 Intruders are warned 3 ways by sight, sign and touch, before they try to climb. The Fence & Wall Spikes blend with the surroundings, yet are easily seen up close. Made from long lasting UV resistant PVC material they can easily be painted to match any fence color. 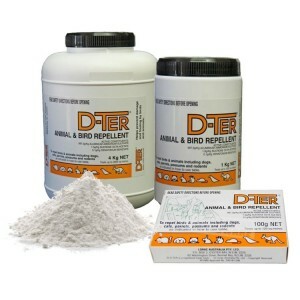 LESS EFFORT & CLEAN UP COSTS FOR REMOVING ANIMAL & BIRD DROPPINGS. 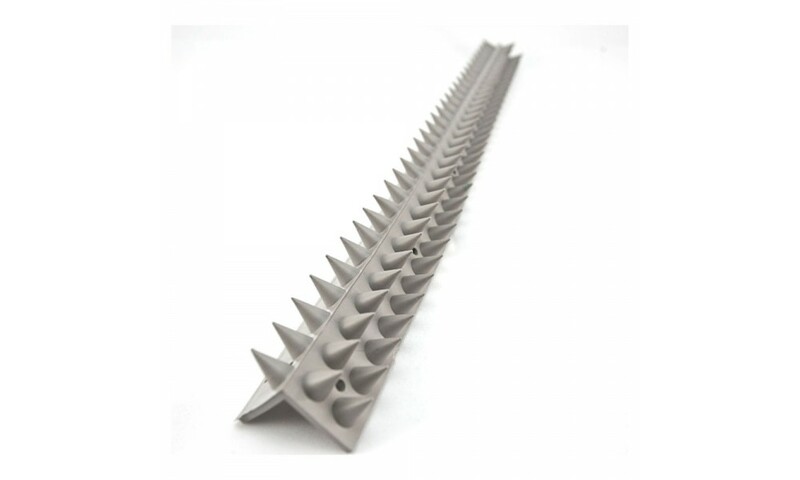 Fence & Wall Spikes have similar dimensions to a common house brick with channels and grooves in the base for cut lines, flexibility and extra bonding strength. Uses for Fence & Wall Spikes: Brick fences & walls, broad top panel fences, piped chain link fences, pipes, flat post/pillar tops. Note: Fence & Wall Spikes can be drilled nailed, sawn, painted and glued. Can be easily trimmed into strips. Can be THERMO-FORMED (see below) to suit novel applications. The thorns are short and their apex is purposely made with a radius. Any painful effect can only be due to pressure applied to the thorns and as cats & possums only weigh a small amount, they are unable to exert harmful pressure. The thorns are spaced to ensure that animals are made uncomfortable, yet not hurt. Cats and possums have very keen eyesight and excellent survival skills. They easily recognize the Fence & Wall Spikes from a distance; and once they have encountered them, they generally choose to modify their behaviour. Fence & Wall Spikes are low harm, obvious and benign. 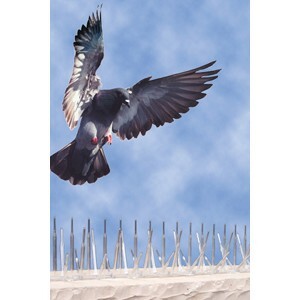 Fence & Wall Spikes are DESIGNED to minimize harm to humans & animals while maximizing discomfort giving you a very effective low cost intruder deterrent. Although Fence & Wall Spikes can readily be seen up close, the low spike profile and neutral color blends readily with existing structures, fences etc., avoiding the ugliness of most other security products. Fence & Wall Spikes pointy appearance combined with the prickly feel of the thorns, deters instantly, so intruders are warned well before any attempting to climb. Potential intruders are warned against climbing three times (i.e. by sight, warning signs and touch). 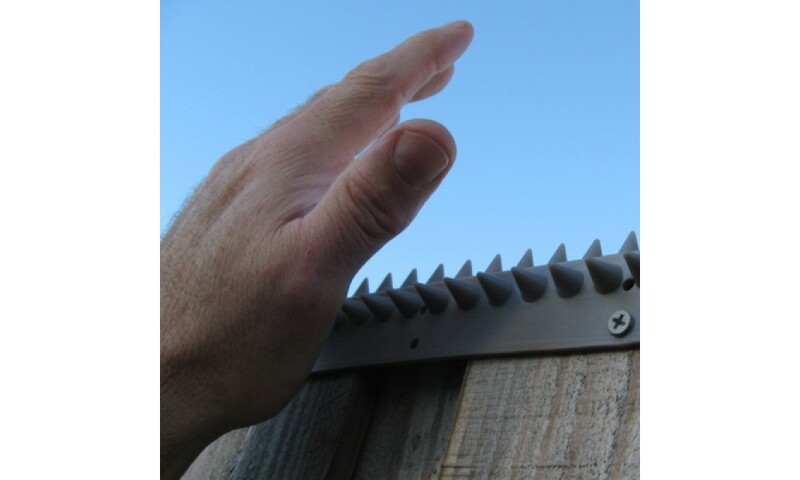 Accordingly, Fence & Wall Spikes modify their behavior because; intruders would need to act against their own instincts in order to climb onto the thorns, Fence & Wall Spikes are easily seen and easily avoided, our thorns are made with blunted tips, as a safeguard against foolishness, and to protect pets. Fence & Wall Spikes are made from RECYCLABLE plastics. Warning signs are avaialable for Fence & Wall Spikes. These signs highlight the product is in use, and therefore educate passers-by as well as potential climbers, adding to the overall deterrent effect and safety of the property. Pets and feral animals are a threat to wildlife. Stalking is fundamental nature. 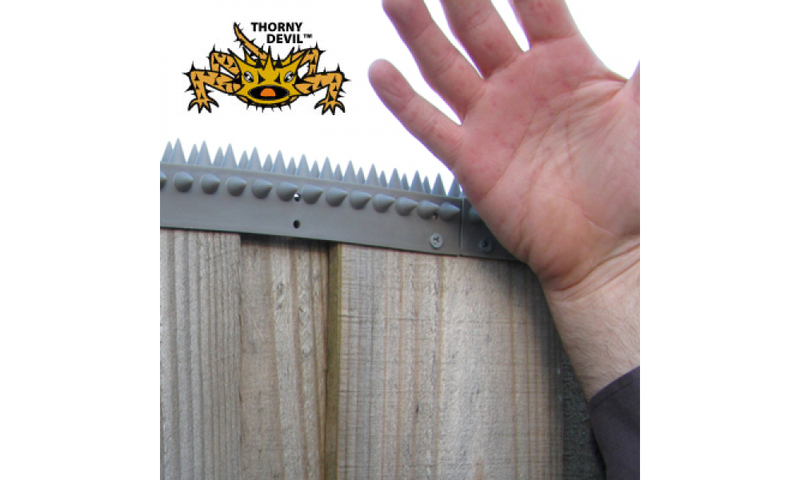 Thorny Devil Fence Capping - Flat Section provide an uncomfortable barrier for some animals and pets. Importantly, for pet lovers, animals are protected by their own keen eyesight, quick reflexes, wariness and their smallish size (which means they do not generally exert enough pressure to be harmed). The neutral grey color blends in most surroundings and is maintenance free. However, Fence & Wall Spikes can be painted as needed to suit any colour scheme if desired. 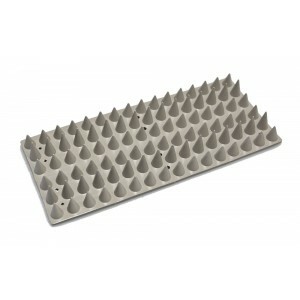 By heating in water to around 80C Fence & Wall Spikes can be moulded to fit around various shapes & larger posts/pipes. *USE GLOVES to protect hands. Avoid bending the thorns.